Today’s issue? 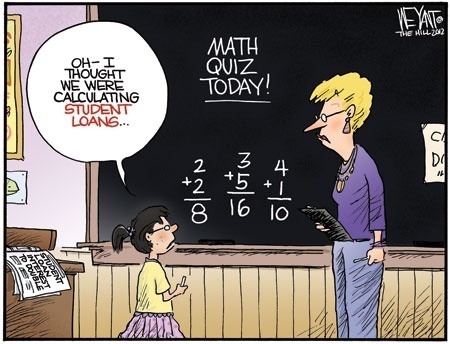 Increasing student loan interest rates. In a 215 to 195 vote, the house passed a bill to extend the current student loan interest rate of 3.4%, instead of permitting the rate to double on July 1 to 6.8%. And while both parties agree on the need to keep student interest rates down, they can’t agree on where to get the funding from. For the full story, visit IVN.us.